A Union Pacific train near Sauget, Ill.
“Day after day we get reports about risky driving behavior, whether it’s at these two crossings or any of the other crossings across our system,” Barton said. 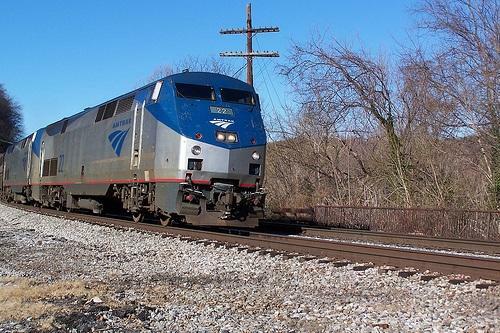 Last year in Missouri and Illinois there were 149 collisions involving trains and cars. A similar awareness event will be held in Pacific, Mo. next week. 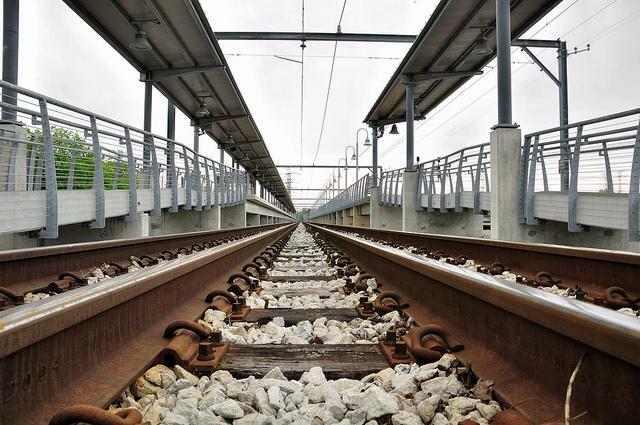 Illinois ranked third in the nation last year in deaths from railway accidents, with 19 of the 26 fatalities in the state due to trespassing, according to the Federal Railroad Administration. 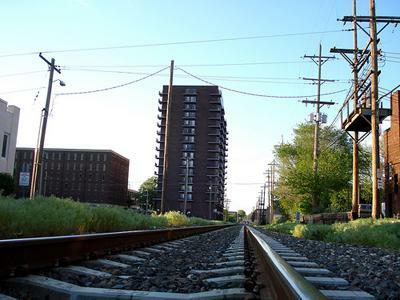 Nationally trespassing deaths jumped by more than 10 percent between 2011 and 2012. Davis said the industry is responding by stepping up its efforts to educate the public about the dangers of walking near tracks.